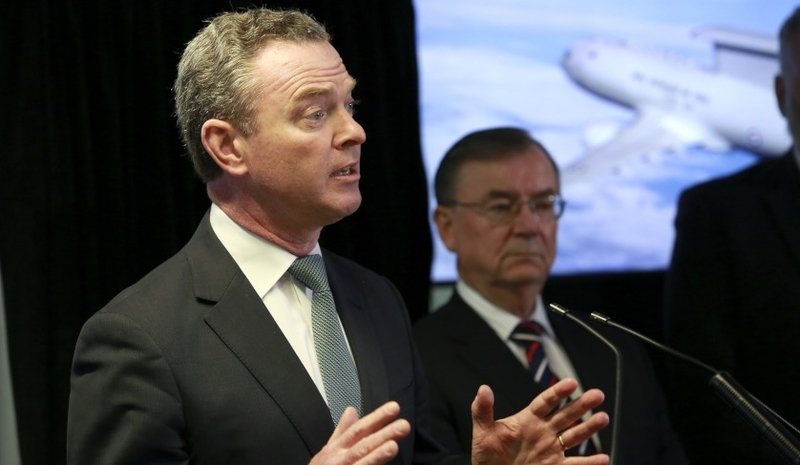 The Minister for Defence Industry Christopher Pyne has encouraged Australian companies with an interest in the Defence sector to complete the Defence Industrial Capability Assessment 2016 Company Survey. The survey will provide critical input into Australia’s first 10-year Defence Industrial Capability Plan, which the government will release in mid-2017. Minister Pyne said the survey would help establish a baseline of Australian defence industry capability today and planned development over the next year. The Defence Industrial Capability Plan will outline the government’s strategy for strengthening Australian defence industry over the next decade and beyond, including opportunities to support delivery of the Integrated Investment Program released last year with the 2016 Defence White Paper. Early consultation forums on the Defence Industrial Capability Plan were held in each state and territory in late 2016, and will continue in the first quarter of this year. “The Defence Industrial Capability Plan will be a centrepiece of the government’s strategy to position our defence industry to seize the unprecedented opportunities available over the next decade and beyond,” Minister Pyne said. The survey is open until 31 January 2017 and is accessible through https://dricco2016.questionpro.com/.